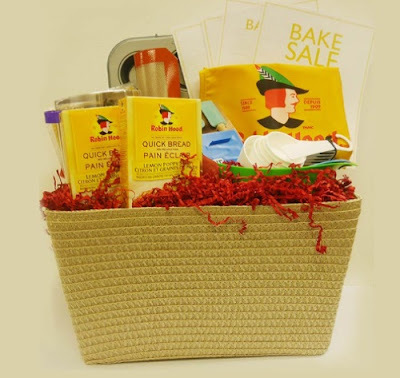 Enter to win a Robin Hood Bake For Change Prize Pack from Divine.ca! Prize retails at about $200! Robin Hood has partnered with WE Day to support its We Bake for Change campaign, an initiative that encourages youth across Canada to host bake sales with friends and families to raise funds for a global cause in support of Free the Children. The funds raised from bake sales registered with We Bake for Change will help break the cycle of poverty and create a brighter future. Contest closes April 8, 2016. Limit 1 entry per person per day.